Any search begins with keywords. It is about 5 billion queries per day just from Google (which doesn’t mean you should focus only on Goolge). The essence of Google’s business is based on the keywords selling – it’s about $ 40 billion a year, most of which come from keywords selling through advertising. “Not provided” option affects only the post-clicks analyst, but it does not affect the pre-clicks keywords that users type into the search bar. Keywords and their values remain priorities on which an SE provides a response to the user (even though it is now a trend of other data, such as location or application integration). Marketers who invest in a concept keyword search will still be successful in this field. Website optimization starts with the defining of your audience and selection of key words and phrases, used as search queries for the resource promotion. We need to understand who is your potential visitor, what is his age and range of interests. Thus, by drawing an exemplary picture of visitors, you can imagine what they’ll search for. To find keywords, think by what words and phrases visitors can find your site on the Internet. Write them down on paper in a column – it will help you to visualize your ideas and generate new ones. The main thing is that these words must be accurately relevant. Furthermore, they must be included in the site texts. Every webmaster who wants to create a website, different from the hundreds of others, knows that all featured materials should be properly optimized. Any expert will confirm that the use of keywords in the article is the most effective method of the resource promotion. If you have some definite skills, you certainly can choose them manually without using a keyword combination generator (but still it is quite time-consuming and hard for a newbie). 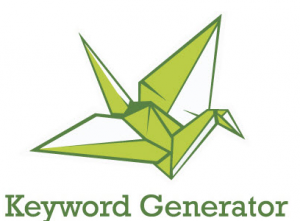 Generating keywords with a keyword phrase generator is much more easy and understandable. But before we’ll start the overview, we should note that if you haven’t enough optimization knowledge and skill, you may not avoid typical SEO mistakes and will be thrown far away from the ship named “Google top-10”. To prevent such disgrace, we recommend you to become a VIP member of LinksManagement, or at least try our totally free SEO analysis. Generators of keywords from the text. They are widely used for the analysis of the submitted articles. Generators of keyword phrases from the site. They analyze the whole webpage content. All services operate on the same principle, despite of different interfaces. Come to the generator of keywords and paste your article into the special text box provided there. Press a button for analysis. During an analysis, a program checks your text, selecting all available keywords and combining them into a whole phrases. Manually check the result (for duplication or inconsistency of semantic meaning) before an article release. 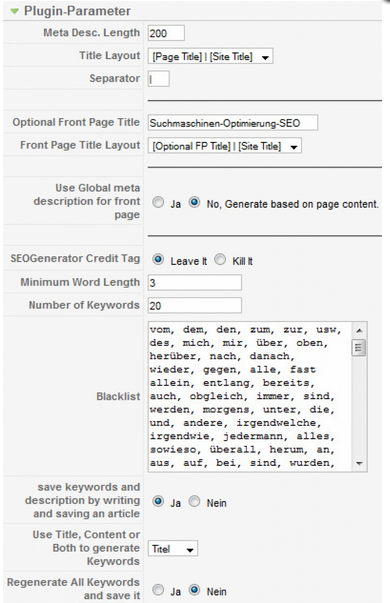 Selected material is inserted into the site in the “Keywords” field, responsible for the conclusion of keywords on the site (it’s enough to enter up to 5-7 phrases here). Add new keywords similar to already used ones. New keywords help you to attract potential buyers who are interested in your products and services, but yet have not seen your advertisement. Use negative keyword generators. Negative keywords allow you to block advertising sales for queries that do not match your suggestions. Typically, this leads to reduction of costs and increase of ROI. Most likely you’ll attract more interested visitors. Use search terms that are close to the high-performance keyword to get more clicks for your ads. Generate keywords with the broader match types. Necessity of Adwords account creating. Ignoring of long-tail keywords (despite they can be bring you awesome results). Google Planner isn’t a specialized tool for keyword generating, so it provides data only for phrases with high volume of visitors. 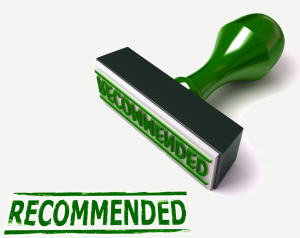 No one guarantees that it is your target audience. As for the Bing Tool, it really provides exact, adjustable and not rounded data. Moreover, using the instrument you can even find seasonal trends. But still Bing tool has some disadvantages, the main of which is the lack of keyword suggestions and volume data. Complete all-round grasp of the keyword subject. 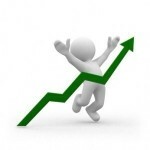 Generating of ideas, based on webpage titles, top selling products, social network chats, etc. Generating of more than thousand of keywords and related phrases. The program is a keyword ideas generator. It’s quite simple, and uses an entered keyword as a base for constructing. 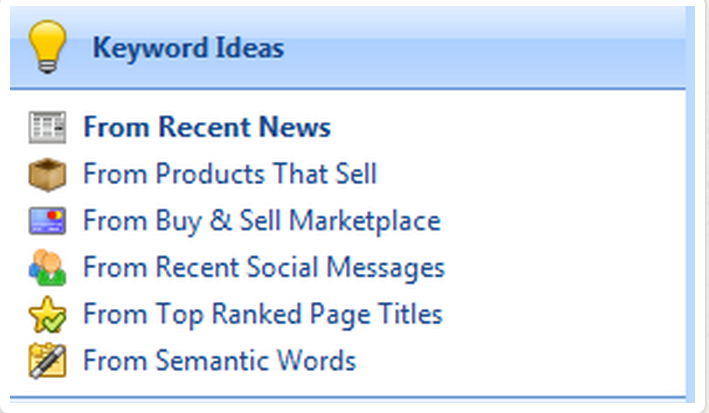 To view generated keywords, you should choose one of the lists under “Keyword Ideas”. Basing on the displayed ideas for keywords, you can create your own database. For sure, Google Keyword Tool is a more popular instrument. But Keyword Studio uses different approach to the research. It provides deeper analysis of a chosen subject and digs up everything you need. Statistics says that more than 25% of the whole daily searches are not displayed, and Keyword Strategy Studio helps you to reveal and use them. Top webpages that are at the top. Great number of related phrases. 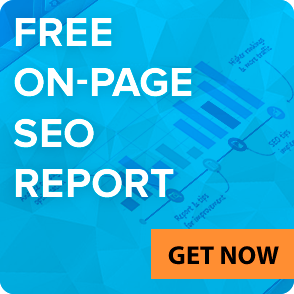 As you see, this keyword generating tool is a complex instrument, and we must say, one of the best. It provides a quite clear option for generation, modification and multiplication of keywords. It’s paid ($49 or $195), but also has free 90-day trial version. Supports Windows and Mac OS X.
Keyword Researcher is a long tail keyword generator. As you take keywords into the Google search box, it attempts to guess what you’re looking for. So, if you tape something like “how does a bike”, and a spacebar – you can see a list of Google’s suggestions in a dropbox. Keywords Researcher simply saves this data: write the phrase and sign “*” in the place where you want to ask for possible variants. Use different key phrases to complete a list of the most relevant keywords. Use “Close Idea Panel” to find ideas for what to search in your niche. 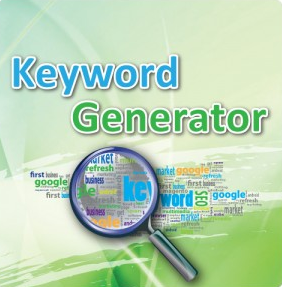 The Free Keyword List Generator is free and web based. It’s a very effective tool for optimizers who want to full their keywords list with the most common keyphrase typos. Typo Generator algorithm is based on the use features of the QWERTY keyboard and the most popular misspellings. Obtained results are fairly accurate and help to get a real situation. One of the best supplements for a variety of optimization operations. It’s a keyword generator from text – it helps to generate text content, create titles and anchor text for articles, according to the search query, and to form a set of keywords and meta descriptions. This Plug-in is quite useful for SEOs, as by using it, optimizer can save time on the routine work and devote it to other aspects of the site. The plugin will do everything himself, you may only need to download the text on the site: SEO Generator v4.6 will locate properly all the keyphrases and generate literate descriptions for all materials. To quickly deal with the plugin, you have just to install it on display in a special pop-up help file. Can handle articles in any language. Advanced generation of keywords, indistinguishable from manual one. Implementation of a K2 component. Plug-in checks the Google Webmaster key. If the metadata optioning is disabled, it is possible to work with an improved version of sh404SEF. 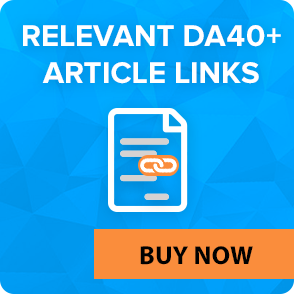 Automation of work with meta tags – the best choice for each article, the possibility of manual insertion. You can add keywords during operation. 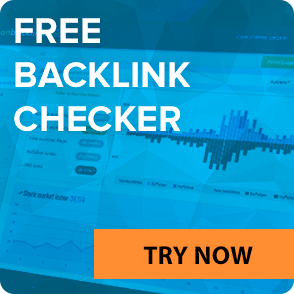 It’s an online keyword generator which generates suggestions more accurately that any other tool, including keywords for websites, long tail and negative keywords, SEO and PPC keywords, AdWords keywords. Keyword data represents more than 1 trillion of queries. The service is paid ($199–399/mo, depending on the features included), but you can get 10 free searches at once, and for 1 free search per day. Generate a keyword cloud from a content, or a site that has an RSS feed, or user’s tags, or your own file with number of words repetitions and colors. Automatically detect the language and remove the most common words (such as prepositions and particles). Select the font for the display of words. Set the maximum number of output terms. Arrange keywords in alphabetical order (or in random). Make rounded and right Cloud angles. Set the direction of words (horizontal, vertical, half by half, and others). Beautifully arrange a blog/site post and a site header. Through a variety of fonts, color palette and other features, the generator can be used to design beautiful website “hats”. Watch the statistics of used words. You can manually copy the text or the URL of the page you want to analyze. E.g., you can see what words were used by you the most in Tweeter. Also you can see word Clouds of competitors. Print the tag cloud on the shirts. The application has the ability to print the resulting image. It’s both a self-promotion and new clothes. Printing of a business card. By providing any services, you must have a business card, but sometimes it’s difficult to arrange it. SEOs can use the result of the generation of the cloud as a design. Create a postcard. If your site provides any service, you can send holiday greeting cards to the most active subscribers, thus stimulating them to use our service even more. The importance of keyword generation can’t be underestimated. Semantic core is the foundation on which all further work on the project is based. There are many resources and applications that can help you – both for free or for a fee. However, keep in mind that any tool is far from perfect. Do not forget to include common sense in your every SEO action. In case if you want to get quality help of professionals for the whole or a part of SEO complex, calculate your possible expenses and much more, contact us. We are sure you’ll be satisfied.